Symfony is an open source PHP framework for building complex business applications for the web and mobile. Symfony framework is a set of PHP components which can be used by other frameworks as well. Almost every PHP framework is following the Symfony standard of PHP development. Symfony is very well suited for complicated and enterprise business applications. That’s why almost every small or big CMS or Commerce platforms like Magento or CRM /PIM platforms are using Symfony components. In the recent developments of Symfony, Sensiolabs have introduced the Symfony 4 which is a way too advanced and supported for both monolithic and microservices architecture. How is Webkul contributing in Symfony? 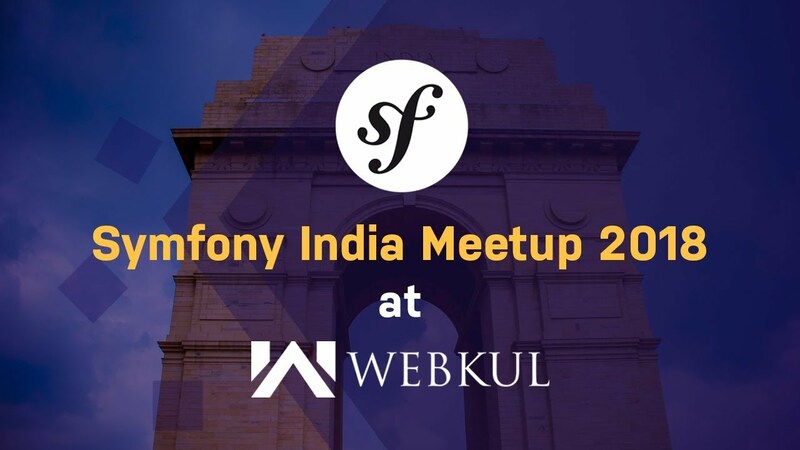 The first Symfony Meetup in India and Webkul organized it on December 15th, 2018. The session was meant for developers, business enthusiasts, eCommerce merchants, and startups community who are using Symfony framework. We are using the Symfony framework to deliver various projects for different industries and verticals. 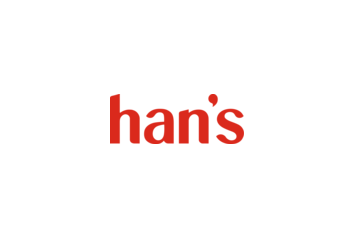 Han's Cafe, Singapore based bakery offering high-quality food & beverages and excellent customer service at reasonable prices. UVdesk made Han's Cafe customer support & inquiry management easy, fast and reliable with their tactics and amazing tools. Are you looking for Symfony development? Discuss your Symfony project with us, we'll be happy to assist you.